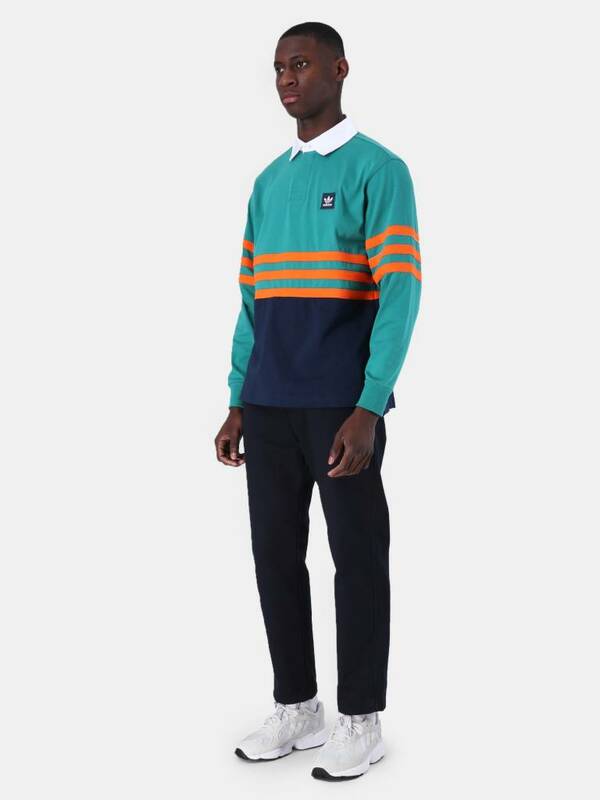 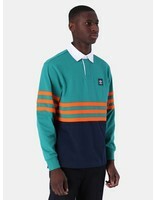 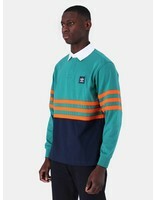 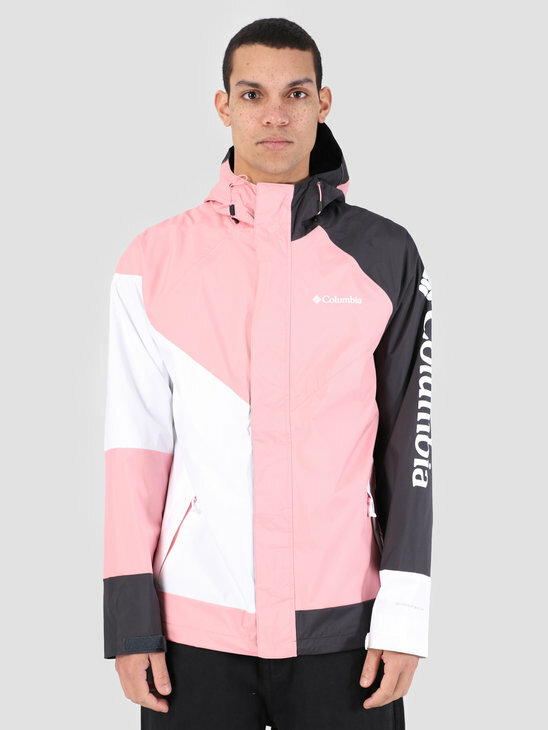 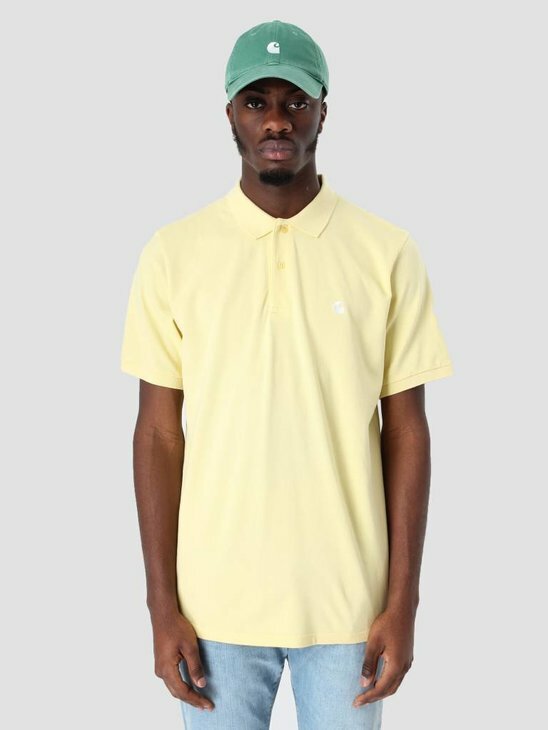 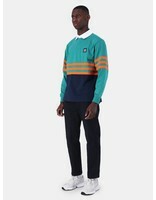 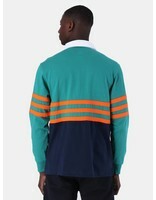 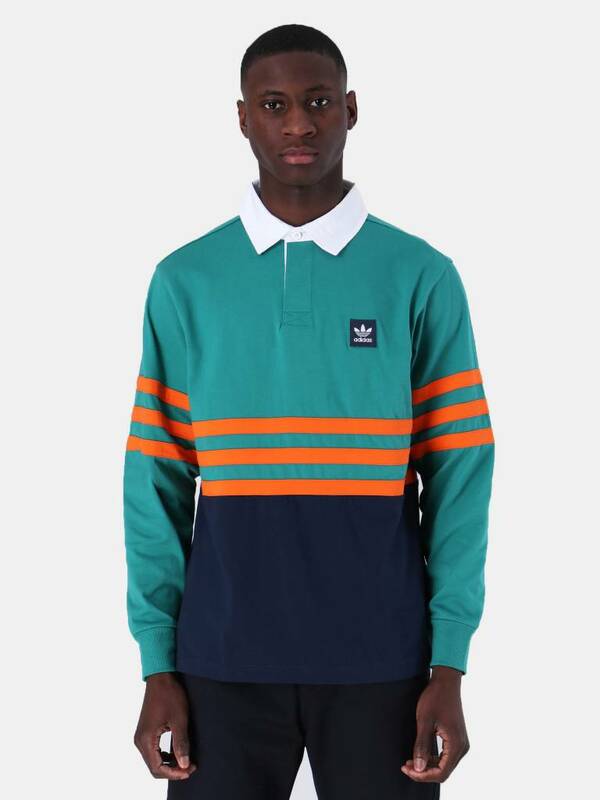 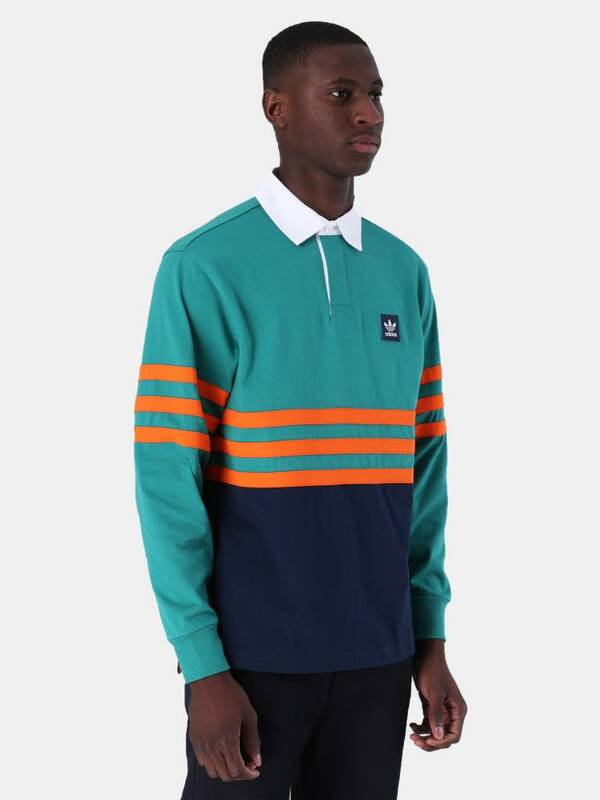 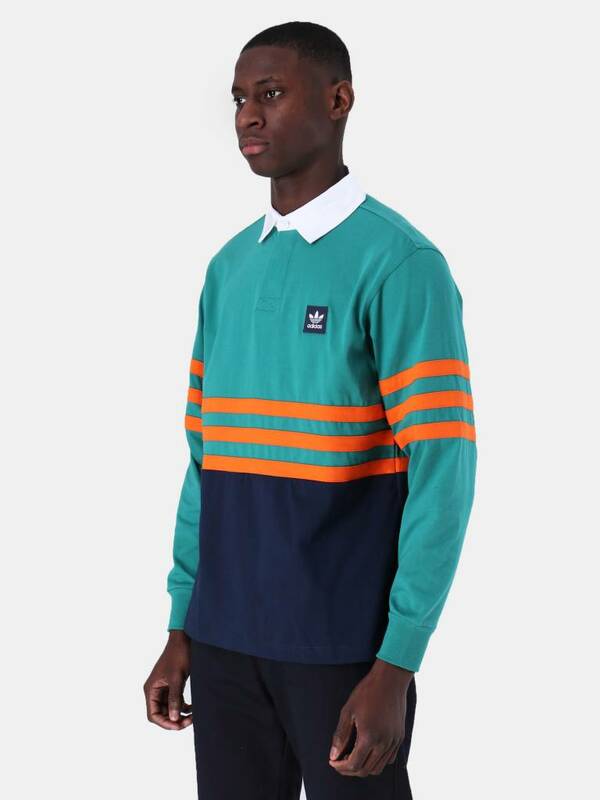 This is the Winchellpolo by Adidas. 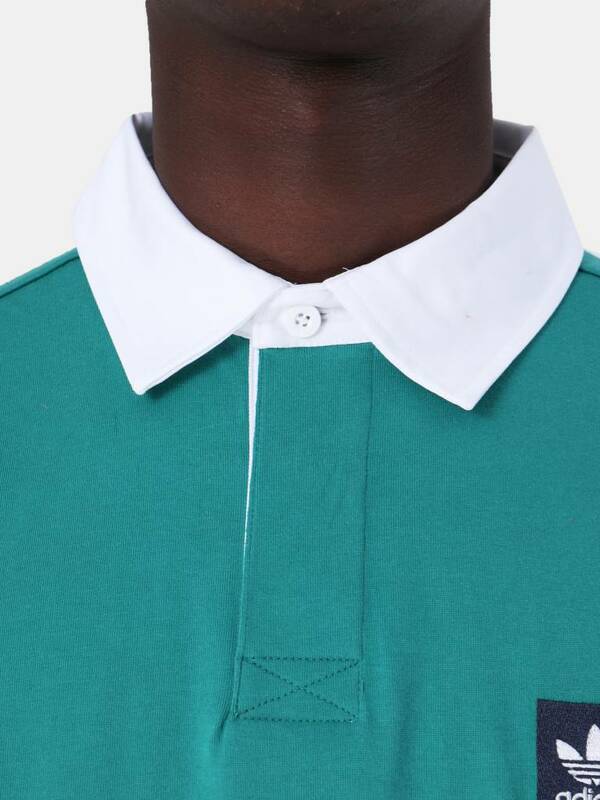 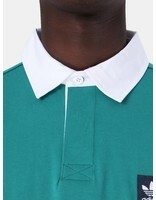 A cool and trendy polo with a collar and two buttons. 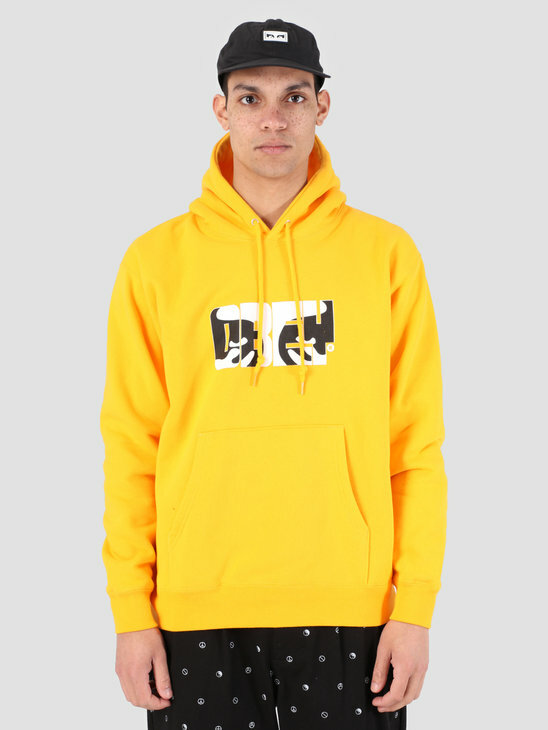 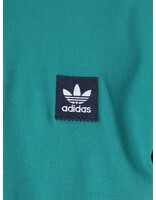 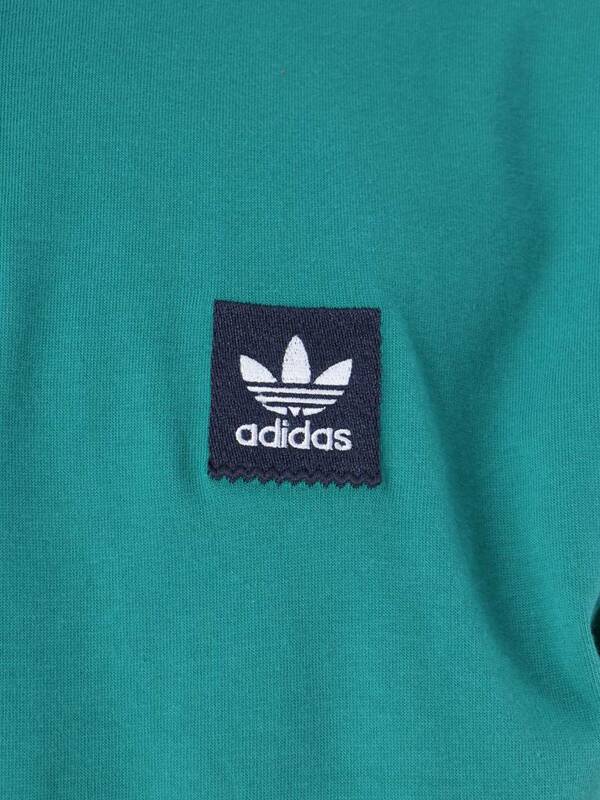 A square label with the Adidas logo is on the chest. 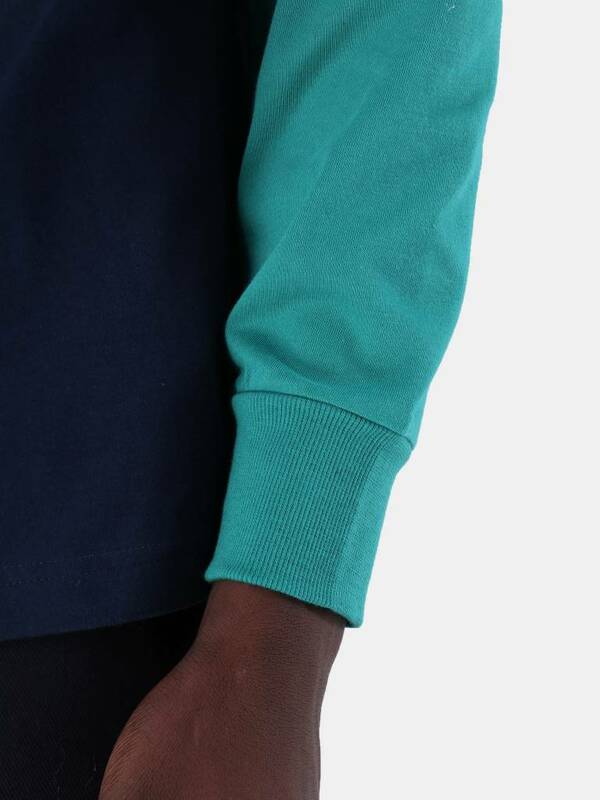 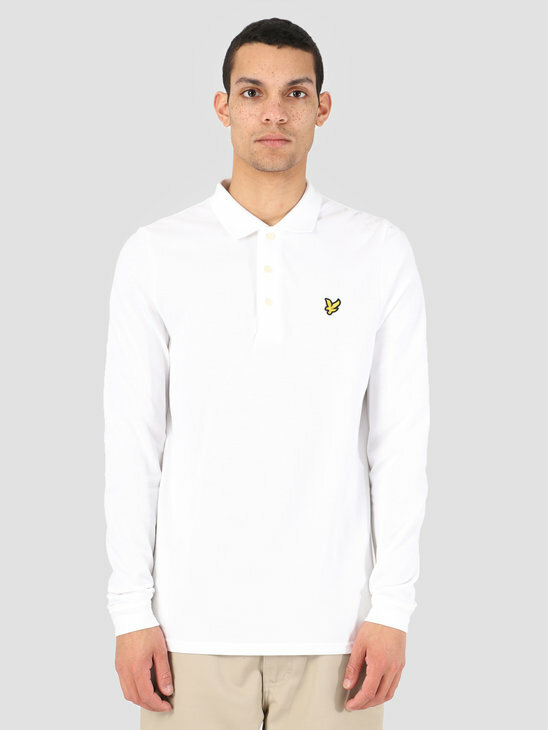 The polo has long sleeves with rib cuffs, a regular fit and is made of 70% cotton and 30% polyester.